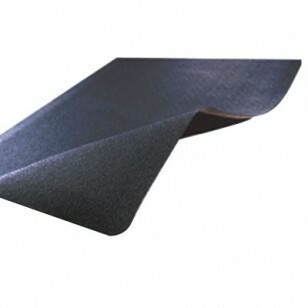 Notrax 480 anti-fatigue mats have a rubber top that resists exposure to sparks from welding. It has an easy to clean non-directional top surface. This mat is ideal for welding locations.